1) Good to grind out a resultLiverpool's 2-1 win over Burnley on Sunday afternoon may not have been the most emphatic of victories but it was a win that proved the Reds do have the ability to grind out a result. Going 1-0 down after seven minutes seemed far too familiar for Jurgen Klopp's side. Liverpool have seriously struggled against teams like Burnley all season, the Reds need a team to play openly to stand any real chance of a win but on Sunday they somehow managed to break through the barrier. 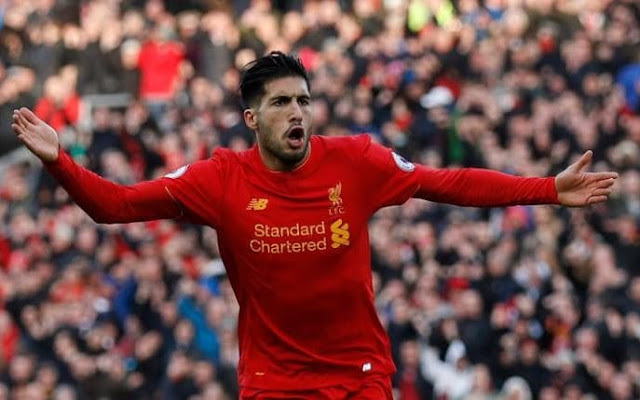 A lovely goal from Gini Wijnaldum brought the game level and a cracking strike from Emre Can soon followed, much to the dismay of several Kopites who had been slating the German for the whole match on Twitter. In all seriousness though, if Liverpool can collect three points when they aren't at their best then that is most definitely a sign of improvement. 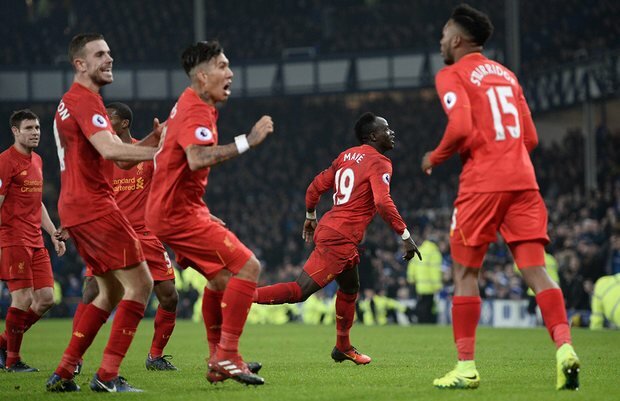 Well, if you're gonna win a Merseyside Derby you may as well break some hearts and do it in extra time! What a massive result that was for Liverpool on Monday night. Conte, we're coming. At 31 years of age the defender was signed by Klopp as some extra cover but if you've ever watched a performance from a man demanding a place in the side, last night was one of them. Klavan had an absolute stormer. Every aerial ball defended, every challenge in the box nailed, distribution, positioning, timing. You name it, he bossed it. Without a glimmer of doubt Klavan was most definitely the man of he match. I've said this many times on the blog; I often get frustrated at Klopp in games that are 0-0 when he refuses to chuck on Sturridge. For me if your initial tactical set up hasn't broken the opposition down within 70 minutes, chances are it's not going to happen so why not pull out the ace up your sleeve.